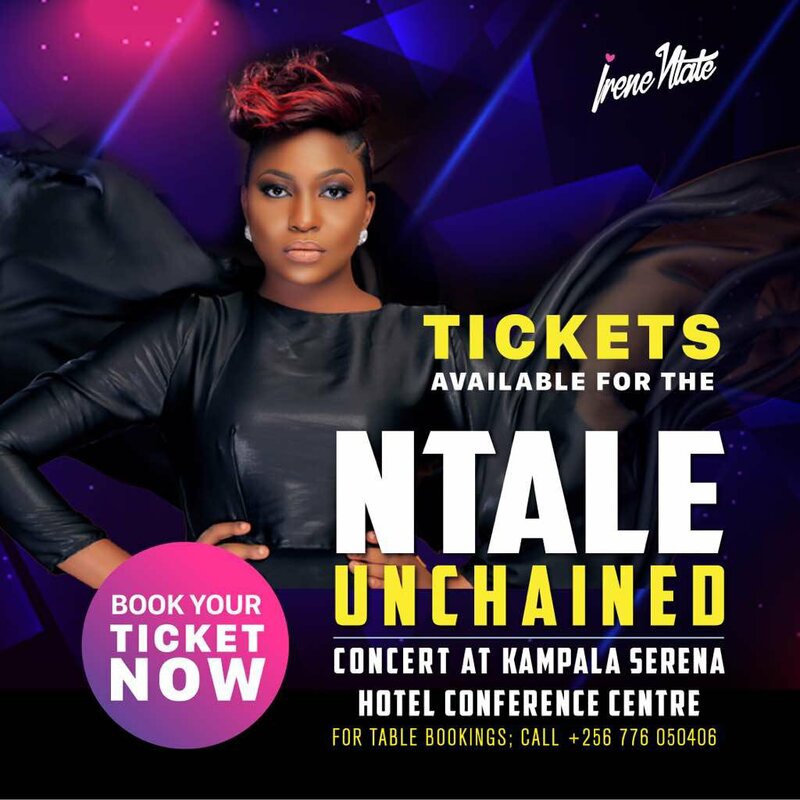 Home / Celebrities & Gossip / Entertainment / Uganda / Find Tickets For Ntale Unchained Concert Here! Find Tickets For Ntale Unchained Concert Here! From Swanga Avenue, to one of the greatest self managed song birds Uganda has ever known. 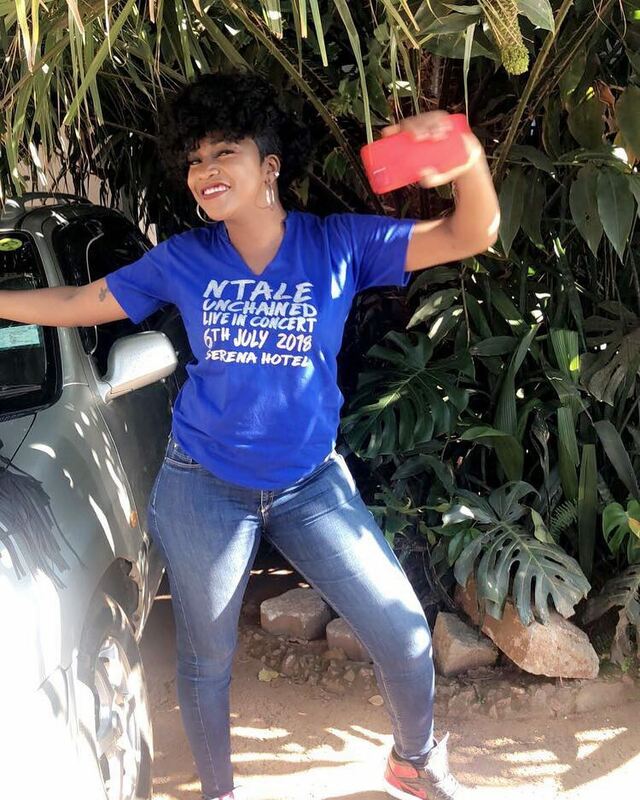 Irene Ntale is on fire, and she is spreading her talents far and wide. From songs like Kyowoloza, Sembera, Stamina daddy, He go down, this queen has proven that she understands music. The Ntale Unchained concert has been organized to give us a breathtaking music experience, and we are here to tell you where to get the tickets. On 6th July, at Serena hotel, this musician and song writer will be featuring many famous artists far and wide to deliver a breathtaking performance. The tickets are being sold at Serene Conference Center. It is 2M for thr VVIP and 100VIP. You have to book your tickets now, or call 0776050406.